Oliver Mtukudzi is one of African music’s living legends. Mtukudzi’s recordings, along with those of his friendly rival Thomas Mapfumo, have introduced millions of non-Africans to the glorious popular music of Zimbabwe, largely derived from tunes played on the traditional mbira thumb-piano. 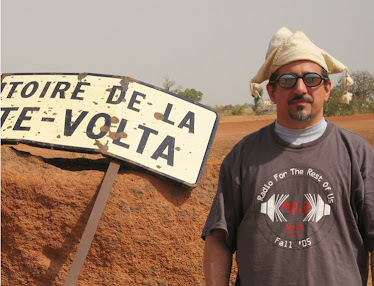 And in country, the two superstars have provided the soundtrack to the both Zimbabwean revolution and to the problematic Mugabe era that has followed it. This is Mtukudzi’s 61st album (no, that’s not a misprint) and at age 60 he’s still in full flower. 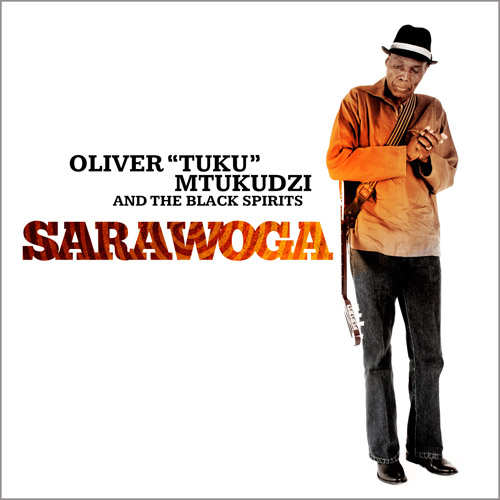 Oliver’s signature “Tuku Music” style, which blends many of Southern Africa’s flavors together, is shown to fine advantage here: 5 is South African marabi reminiscent of the supergroup Mahube that Oliver fronted, 6 is a mellow Zim-SA mixture, 8 is a lively track in the jit genre made popular by the Bhundu Boys, and 10 is a soulful number that echoes a bit of Mapfumo’s classic chimurenga style. Mtukudzi has kept especially busy since the 2010 death of his son and band member Sam in a car accident (the album’s title translates to “Left Alone”) – here’s hoping he continues for many years to come.